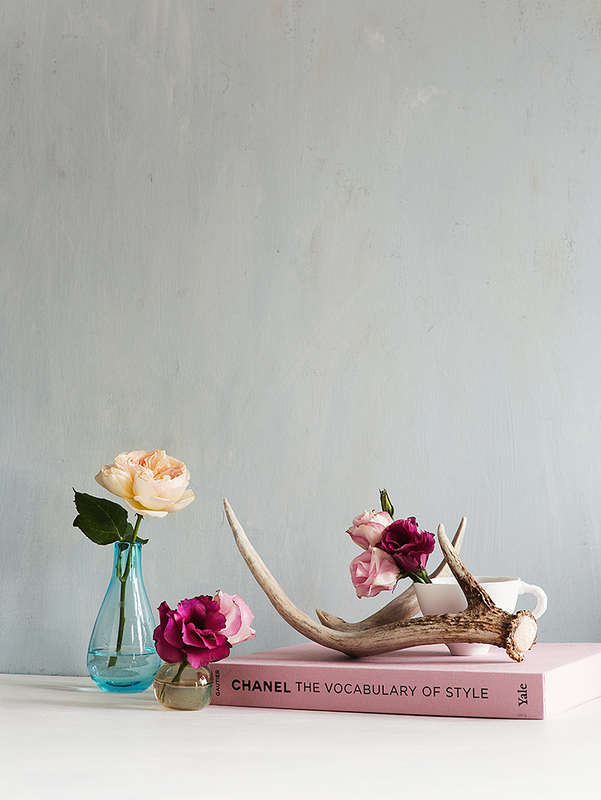 I love the colors in these shots — the different shades of pink go so nicely with the blue vase. That wall makes such a great backdrop. Juliet roses are really beautiful. More inspiration for my future life in which I buy fresh flowers just because. Oh wow, you're right, they are truly beautiful aren't they? Mother Nature. I want that framed. So romantically beautiful. English Tea Roses are amazing as well. You're certainly great at this, I love the colours, light, tone and composition in the first image! beautiful! my parents grow these in the garden, main attraction when they bloom. 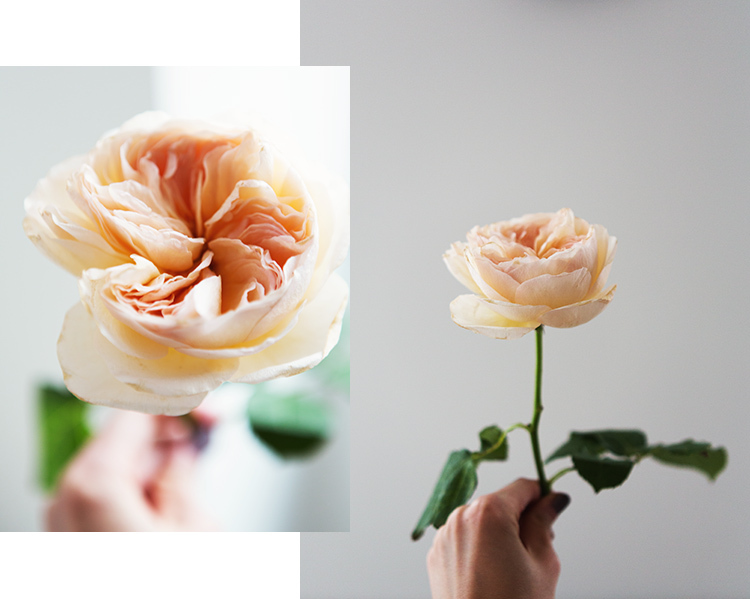 I love the bottom two images, such a gorgeous bloom! love the color and tone.